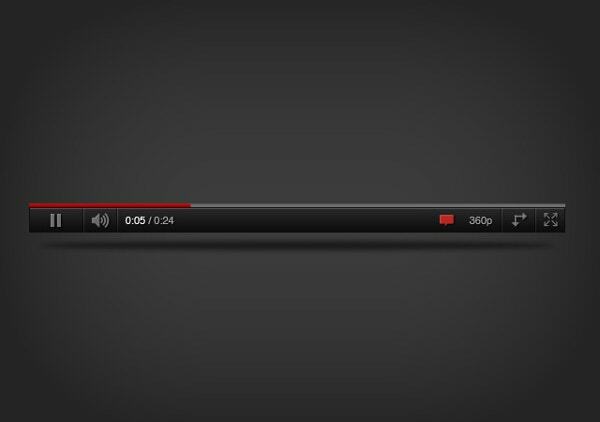 For most of us, watching funny or entertaining videos on YouTube is a favourite pastime. We could spend all our free time watching amusing videos on this great platform. Most of us usually have an account in YouTube; for gmail users, their google account is more than enough. 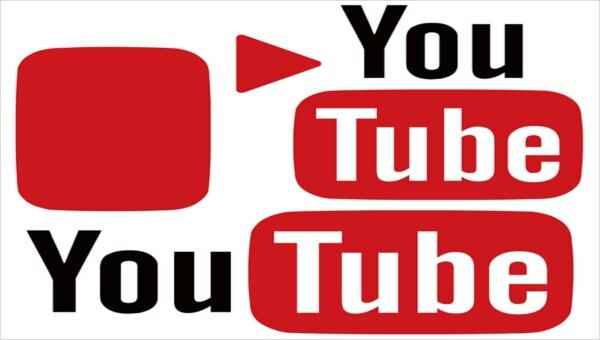 Creating your own YouTube channel, and posting relevant videos is all the rage now. 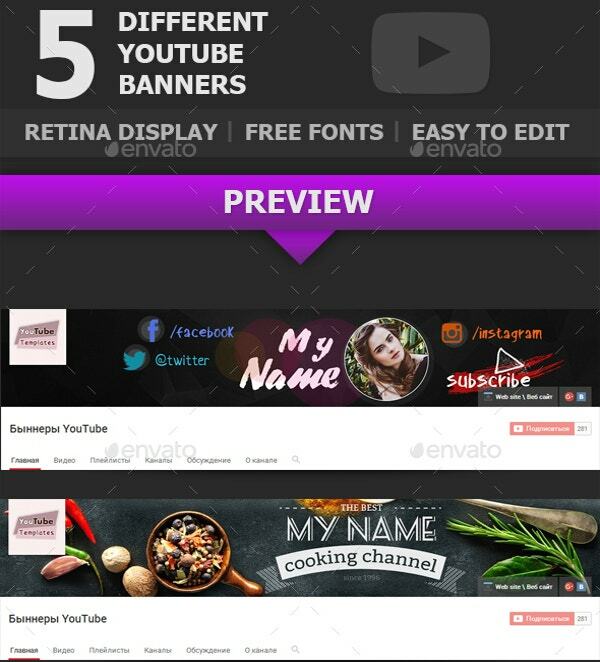 You may like YouTube Banner Background Template. Today, every second person yearns to be be YouTube star. All you have to do is gather a large number of followers. Your popularity as a YouTube star is judged on the basis of the number of subscribers on your channel. Some channels are educational and teach viewers how to do different things at home, while some are by comedians wishing to make a name for themselves. Some YouTube Banner Template even speak up about the social issues of the day, while some post short films and other artistic stuff. The background of most YouTube channels is plain white. However you could spice it up by adding a dash of colour. 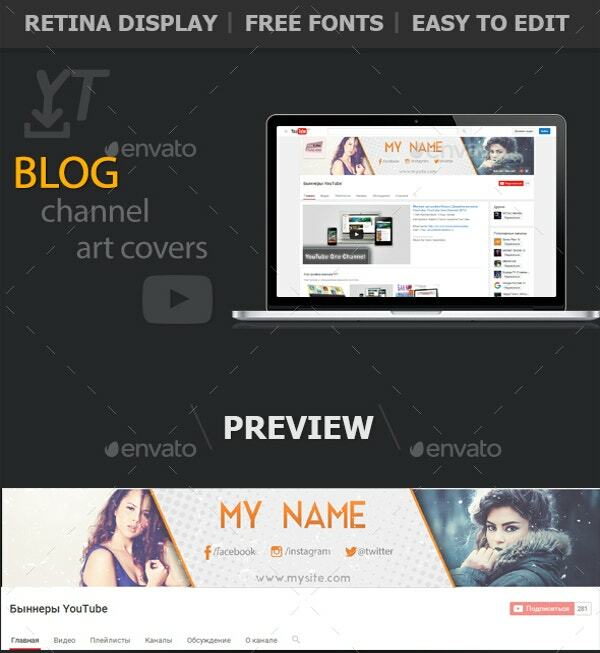 YouTube background templates allow you to change the monotonous background of your YouTube profile. You can add designs, prints or even plain solid colours. How you design the background is entirely up to you. All YouTube channels have a specific banner which can be changed. If you’re planning to launch a new profile, or you’re bored with the look of the previous one, you could give it a makeover with the help of YouTube banner templates. All you have to so is select the one of your choice, and insert it into the space provided on your profile. We’re all familiar with the layout of YouTube, aren’t we? But you could change things a bit with the help of YouTube layout templates. You can alter the layout, add new things or get rid of stuff you don’t like. You can shake things up a bit, giving it an entirely new look. 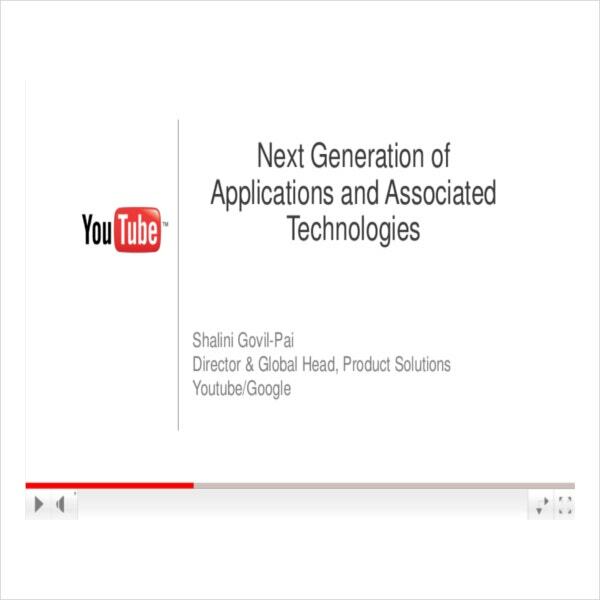 > Why Should You Use YouTube Templates? If you’ve got an YouTube channel, then your identity exists around this channel. The kind of channel you have, will give an idea about your personality. Viewers have a very short attention span. 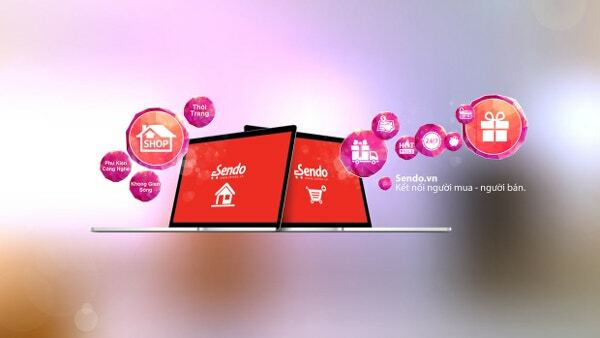 If they visit a channel they don’t find appealing enough, they’ll switch to the next channel in a click of a button. That is precisely why you need to give your viewers a reason to hit that subscribe button. You need to draw them in and keep them hooked. That is possible only with the help of Free YouTube banner Templates. These templates are attractive, and not to mention easy to use. All you have to do is download YouTube templates. Once you do, you’ll be able to customize them any way you want and make it all about you. What could be better than that? 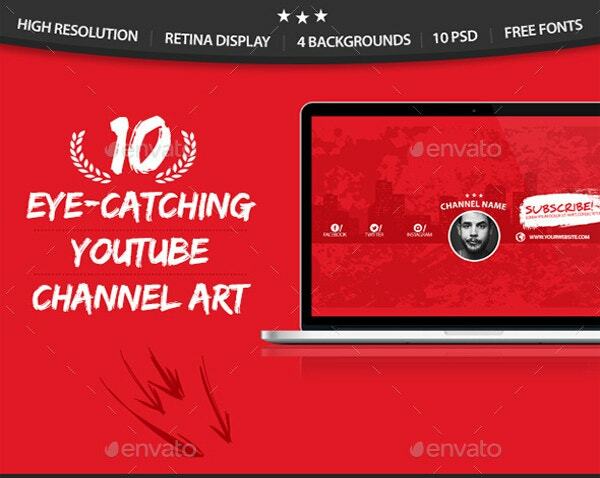 > How To Create Stunning YouTube Channels Using Templates? 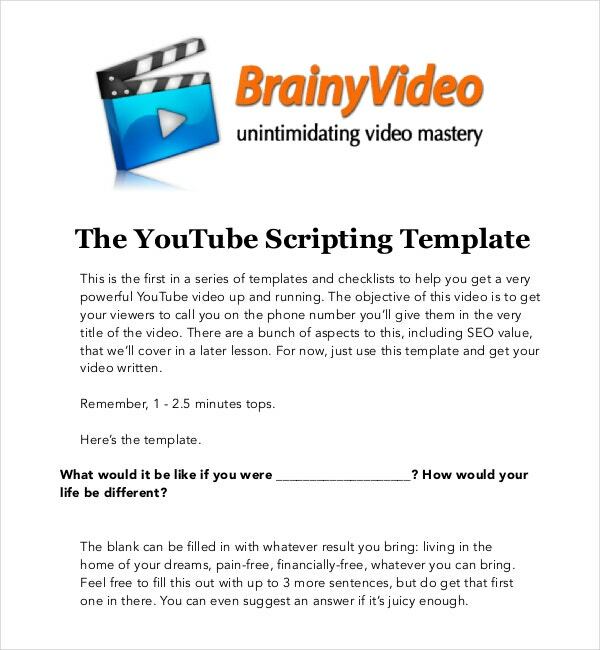 You’ve taken the right decision, now that you’ve downloaded YouTube templates. But you need to know how to use them, if you haven’t done it before. That is precisely why you need to download templates which are fairly easy to edit. 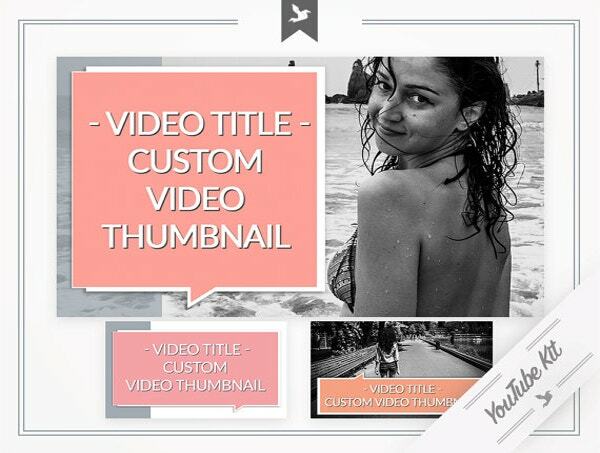 You can customize the YouTube Header Template Examples once you download them, and add a personal touch. That is always appreciated by the viewers. You can use stunning graphics and images in your banner and background to make your profile all the more interesting. You can play with the backgrounds, in order to make sure that it truly represents you as a person. You could also choose to keep it simple and YouTube Banner Ad Template, depending upon your choice. Thinking out of the box is always appreciated! Go for something unusual and unconventional. Experiment with your profile. Something stands out from the crowd is sure to catch the attention of your viewers. They are always looking for something extraordinary and out of the world! 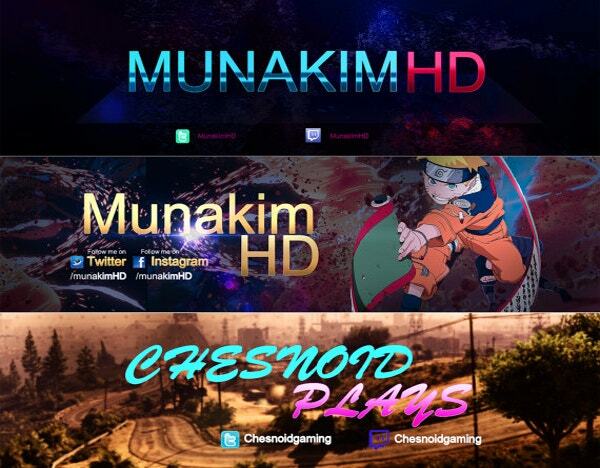 Customize yourYouTube Banner Background Template as far as possible. You should make your channel your own, that will attract more viewers. Choose the design that you like and the design which reflects your personality. That is why you should go for customizable YouTube templates. There should be a harmony and unity in the design. Make sure you get your hands on the best design. Keep in mind the layout of the channel. YouTube has such a wide following because it is free. People have found a new way to express their opinion free of cost. But if you’ve noticed, most YouTube stars have their own channels – complete with their own designs. They have moved away from the typical red and white colour scheme and incorporated their own. Have you got a channel of your own? Do you want to customize it too? Then you must loom up YouTube templates online! > We Can Help You Out! 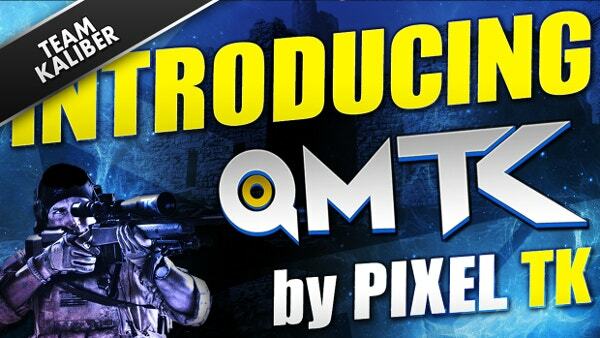 At template.net, we have some of the best YouTube templates in store for you. 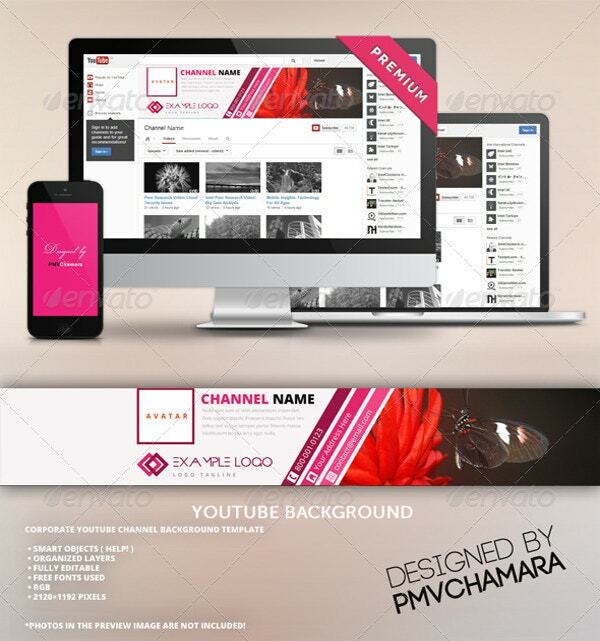 We have different kinds of banner templates, background templates a d layout templates for YouTube users. 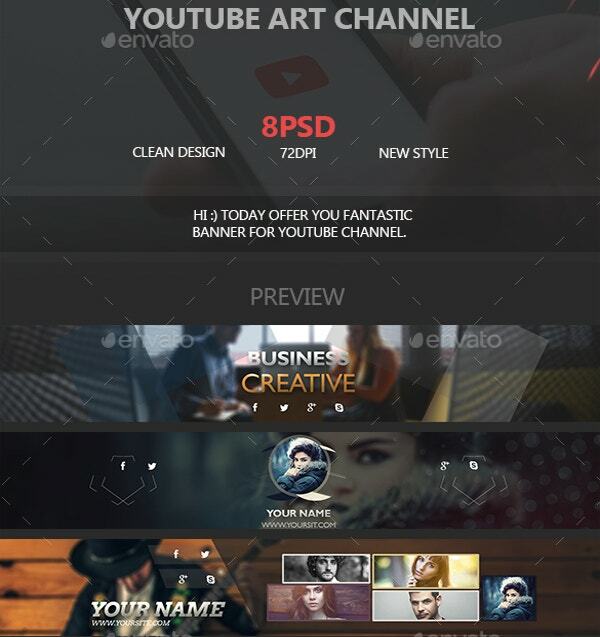 Our templates have been created with a lot of care and attention, and we can help you make your YouTube profile the best one out there. 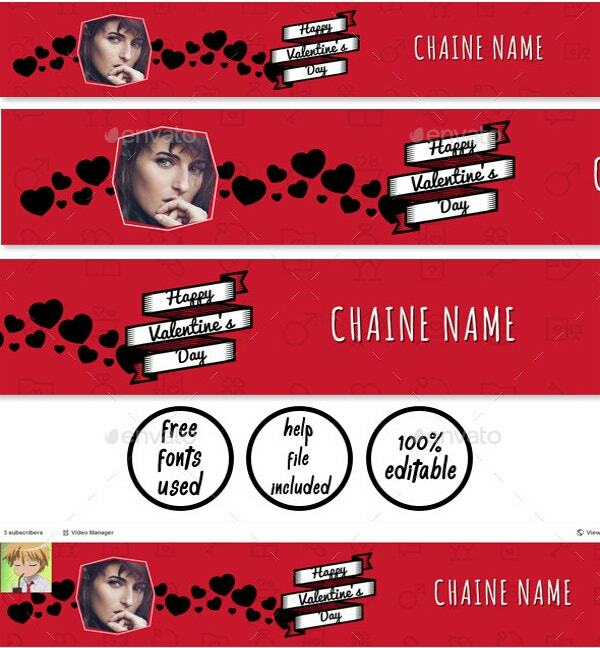 Try out our templates, they can help you achieve the fame and following that you always wanted!